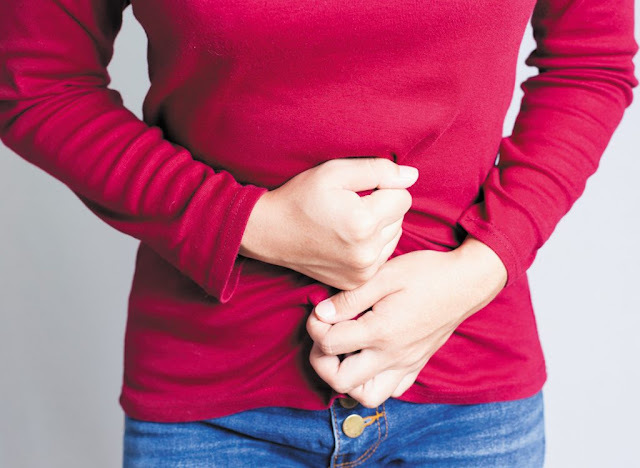 Ayushman Bhava Ayurveda: Uterine Fibroids - Know Ayurvedic Remedies For It! Ashwagandha has medicinal properties that boost your overall wellbeing in addition to boosting your immune system. It is also known to improve the functioning of the brain and treat impotency. The diet should consist mostly of fiber and whole grains. Alcohol and saturated fats should be limited. You should eat foods, which are pungent, bitter and astringent so that the metabolism is smooth; this prevents formation of uterine fibroids.